The pink and black make a stunning contrast on these note cards. 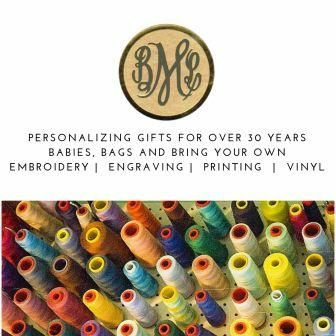 Personalize with a name on the card and the 2nd and 3rd address lines on the envelope. White paper only. Print in black only, raised ink. 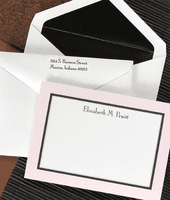 The price shown is for the 25 cards, 25 PLAIN LINED envelopes and INCREASES $18.00 PRINTED LINED envelopes.